State Representative Ron Sandack is inviting families to submit their favorite photos, with or without captions, of veteran or active service members to his 'Veterans Online Photo Contest'. 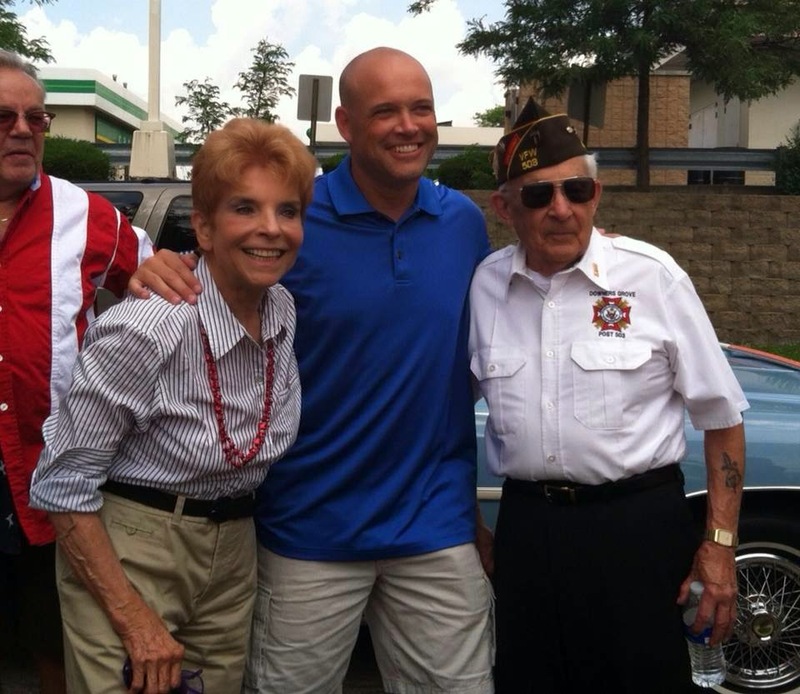 As a tribute to veterans and active service members, State Representative Ron Sandack (R-Downers Grove) is giving proud families an opportunity to show off their favorite photos of loved ones from the military. Between now and the end of the day October 22nd, residents from the 81stlegislative House District are invited to submit a photo and caption of a veteran or active service member to Sandack’s office email at repsandack@gmail.com. Photos will be posted on the Sandack web site (www.ronsandack.org) beginning October 27, and residents can vote for their favorite photo via email at repsandack@gmail.com through the end of the day on November 9th. Voting directions will be provided on the web site.